It’s been the longest time since I’ve been on holidays with my family. So when my sister asked me a few months back if I wanted to go with them during the Easter holidays I said yes. 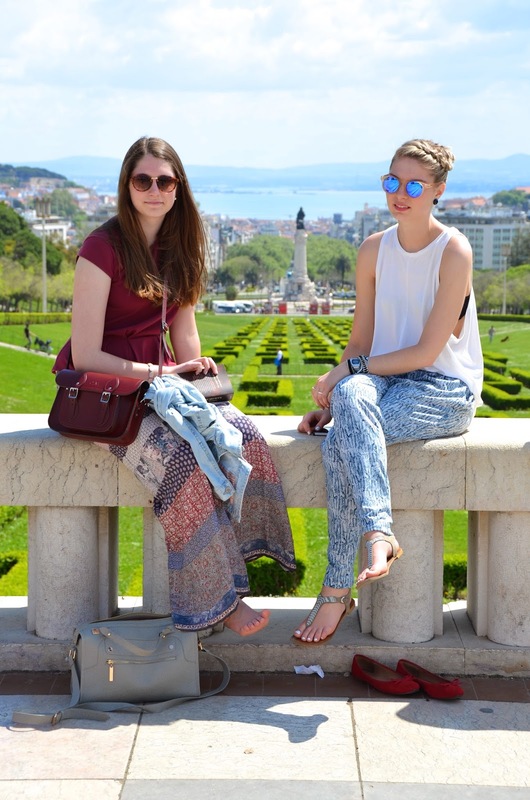 We decided on a city trip and soon after it was clear that we wanted to go to Lisbon, the capital of Portugal. Being back in Luxembourg, I think we couldn’t have chosen better! I fell in love with this colourful city. For the first 4 days we had the best weather; it was sunny but not too hot, just how I like it. On the 5th day it was cloudy but as we wanted to do some shopping at the (huge) Colombo shopping mall, it didn’t bother us at all. On the first day, arriving around 2 p.m, we explored the area around the apartment by foot before having a delicious diner at Lisboaà Noite (recommended by a friend of mine). The next day we walked around Alfama, climbing up to the Sao Jorge Castle from where we had amazing views all over the city. That night we had a traditional Portuguese diner at Pinóquio. 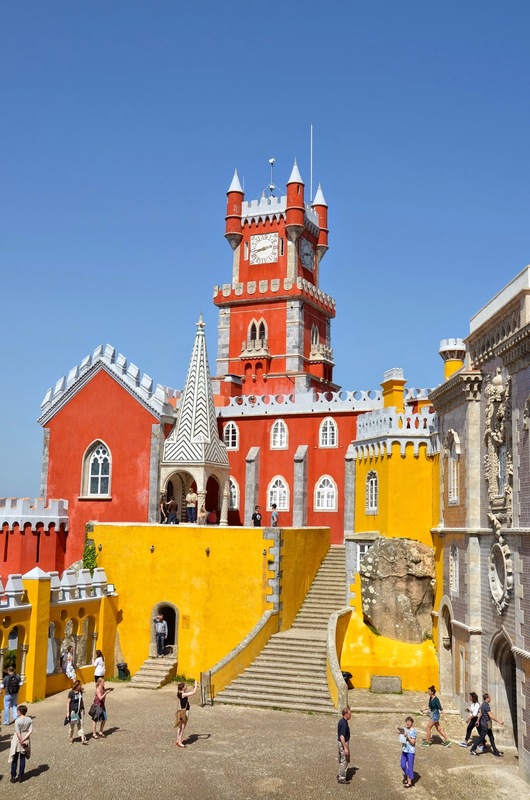 On Sunday we took the Hop on Hop Off Bus to get to the main attractions – Eduardo VII Park & Belém. The bus only drove until 5.30 pm which was a bit unfortunate as the weather couldn’t have been better – it felt like summer! We had diner close to the apartment at the Santa Justa Restaurant, the food was good but the service was a bit slow. On Monday we decided to go to Sintra as the cab driver we had from the airport to our apartment said that we absolutely had to go! He was so right. We climbed up to the Pena National Palace and I think it was the most colourful place I’ve ever seen and the view was simply breathtaking. On the last day we walked around some more and went, as I mentioned before, to the Colombo Shopping Mall. I think that was pretty boring for my dad and his girlfriend but my sister and I, we had fun haha. This was a small summary of our days in Lisbon. 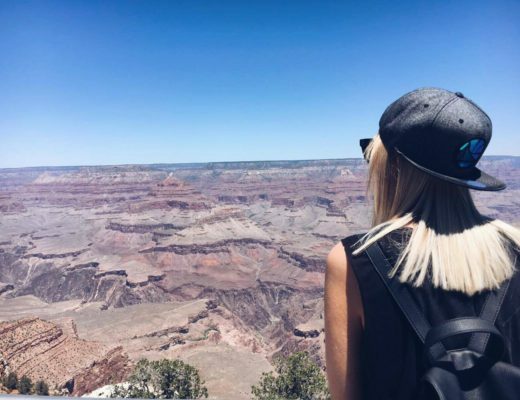 I really want to go back again, but this time with friends, so I can explore another side of the city – it’s supposed to have a freat nightlife scene. Have you ever been? How did you like it? I have heard so many great thing of Lisboa recently and your pictures look so nice, I can't wait to go there myself! Also staying at an apartment is a great idea in my opinion. I'll have to take a closer look at the one you recommended. What some beautiful pictures! Make me feel want to travel there! What a beautiful tribute to Lisbon with such great photos. It was a honour to host at my place. 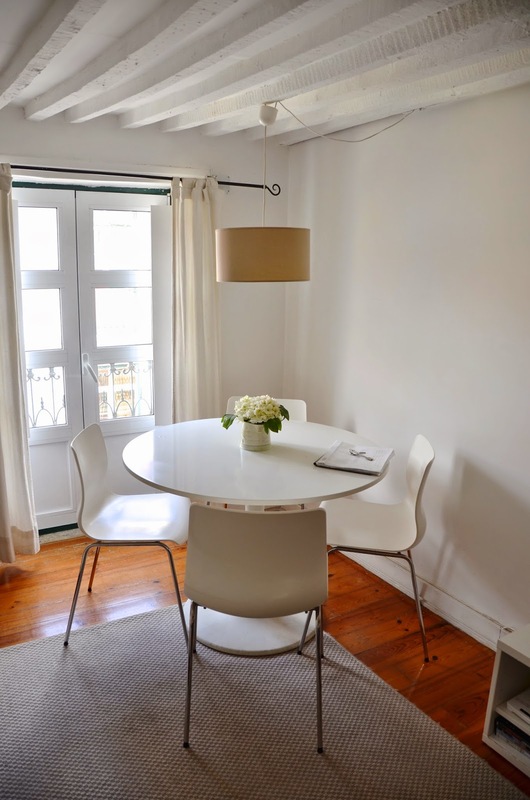 I really hope to meet you on your next time at Lisbon … and of course your audience is welcome to experience Lisbon in an authentic, historic, comfortable apartment with soul … and with great design! 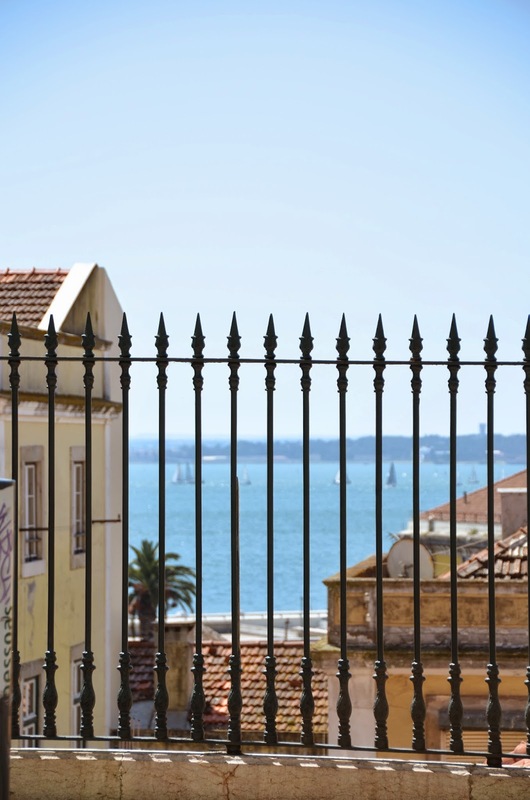 I really want to travel to Lisboa … that's on my travel to do-list for ages! I think it's time to do so right before the summery tourism starts. thanks for sharing those lovely pictures! Ech war eemol kuerz do fir puer Stonne mee wier och nach gäre méi laang bliwwen well den éischten Androck war wierklech top. 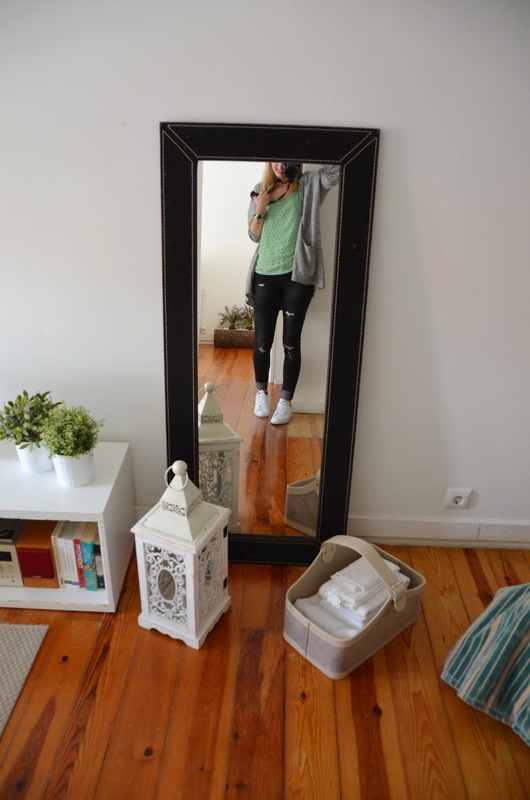 Ech wëll opjidefall och nach emol dohin 🙂 A falls ech ginn kucken ech definitif no dem Appartement well déi Fotoen déis de dovu gemaach hues sinn zimmlech vielversprechend 😉 Kenns de vläit de Blog http://teetharejade.com ? Déi 2 Bloggerinnen sinn och mega verréckt no Lissabon an hunn emmer super schéin Travel Diaries vun der Stadt! The place is soo cozy!